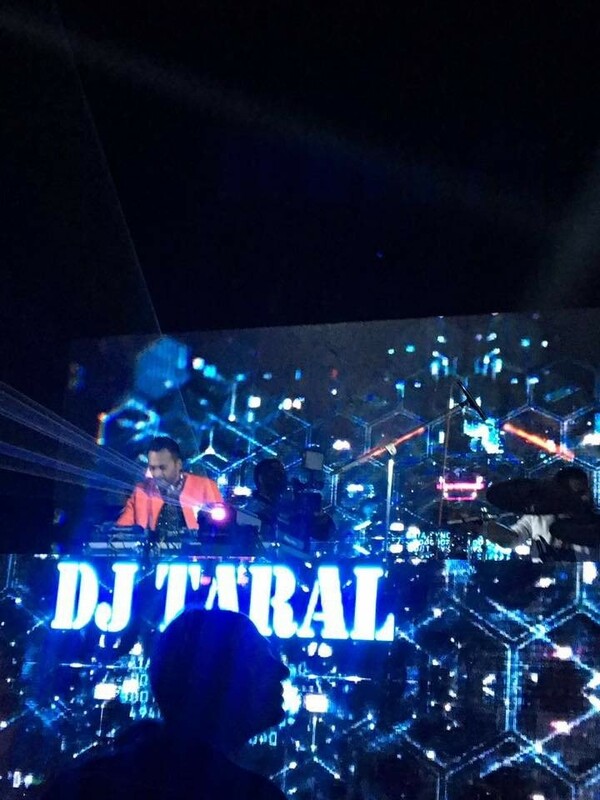 DJ Taral has his own style of DJing which is unique and addictive. 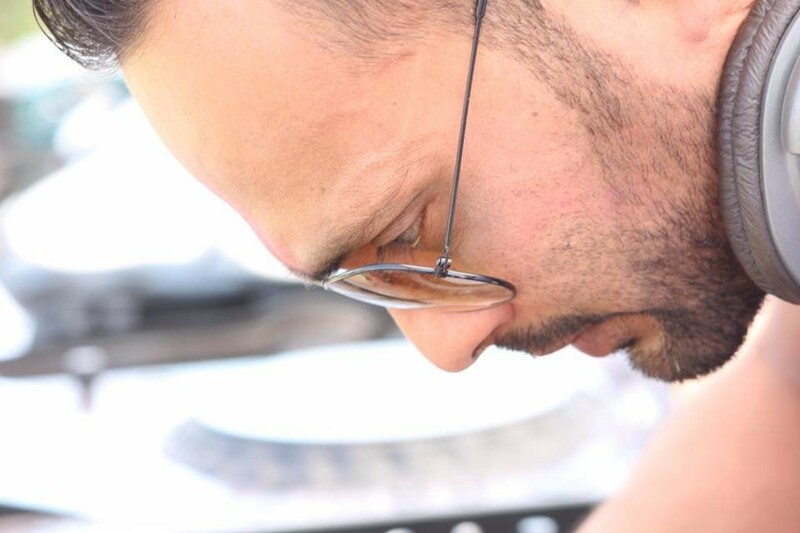 His creations are inspired from his true love and deep association with music. 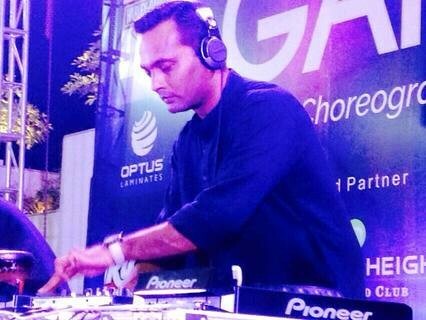 He is one of the few DJs who have maintained the nostalgia of an old classic touch in his remixes. His raw energy and captivating talent have him a household name in Gujarat & India. Fondly known as “The Lord of The Night”, Taral has the mysterious power to bring the night alive with his pulsating and vibrant music. No wonder he is aptly known as a prodigy. 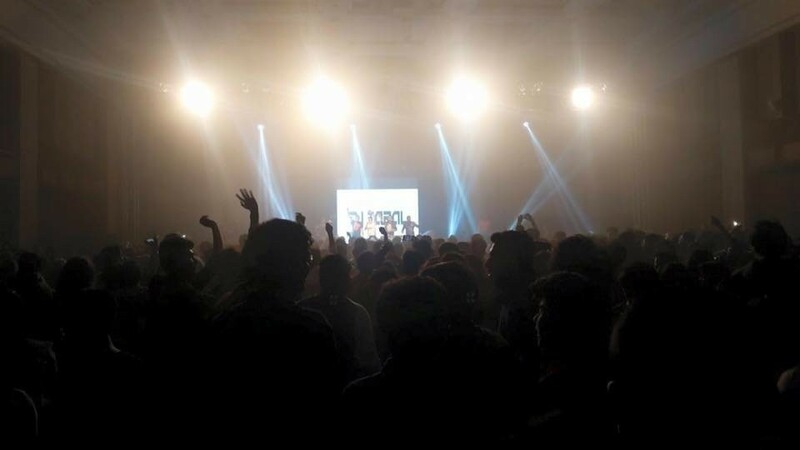 His talent of understanding the mood of the crowd, young and old, from places as varied as across da country enables him to create the right mood for some breathtaking and feet tapping music. 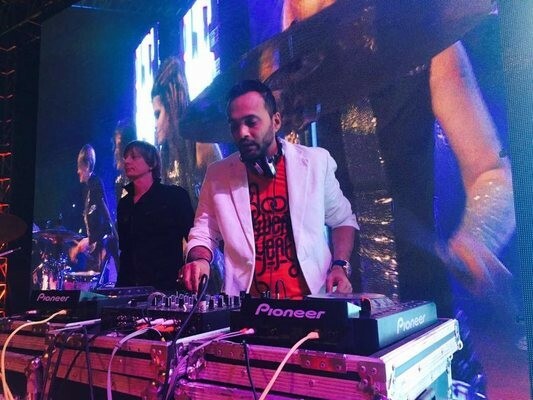 Right from attending the late night classical programme in the front seat to mixing songs from cassettes in his hi-fi, this prodigy was a DJ long before the turntable revolution. Taral took “tabala” as the age of 14 and scoring 99% in 10th grade. He later completed and received his diploma in Mechanical Engineering. 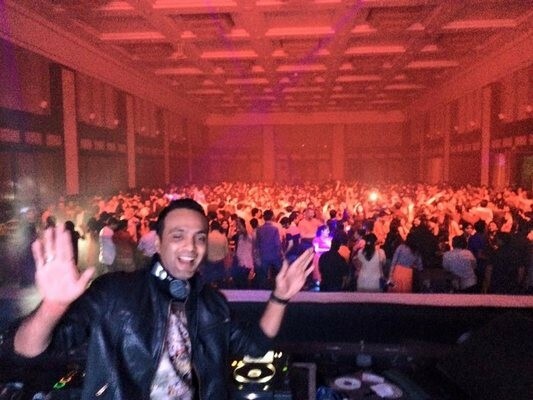 It was after this that he finally fulfilled his goal and started off his DJing career playing for various fashion shows, dance parties and various events. 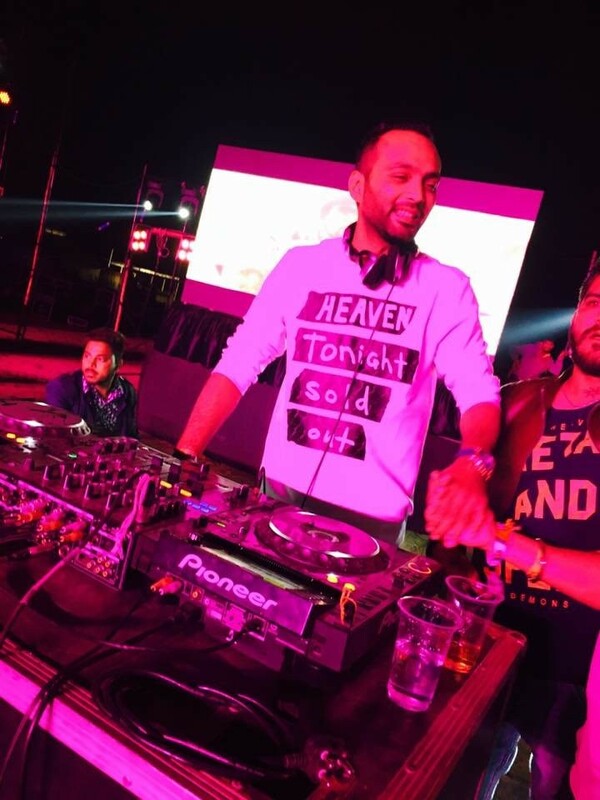 Taral was the first DJ to introduce DJ Dandia in Gujarat. 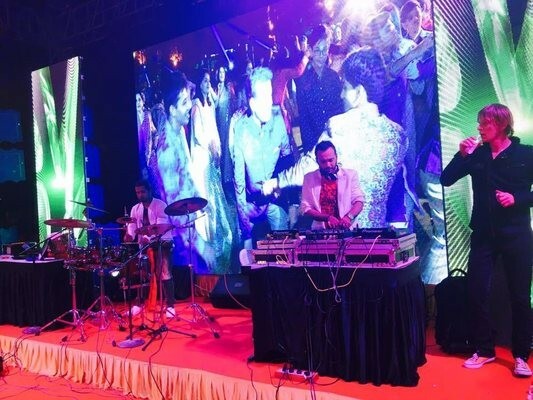 He has now played at innumerable parties outside Gujarat. 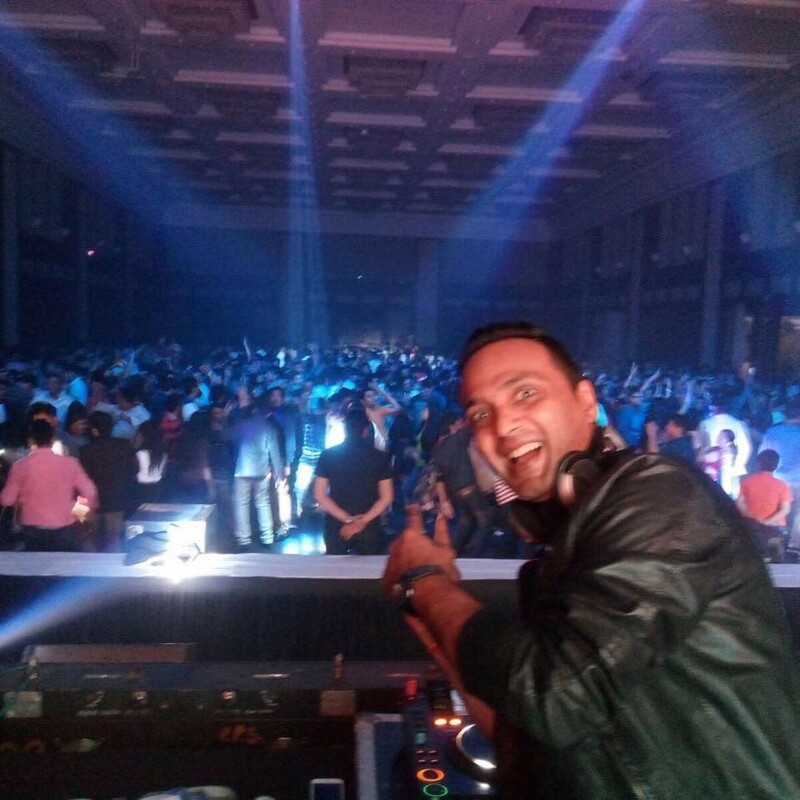 In 2003, Taral formed “Karma DJs”, the first institute of DJs in Gujarat where DJs are trained by the prodigy himself. 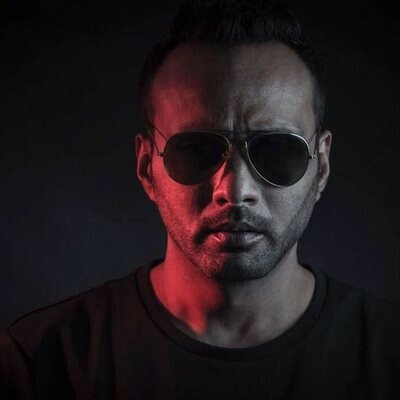 “Times Music” has released an album named “War of the DJs-IV” consisting the title remix “Koi Roko Nah” which is the presentation of DJ Taral and his mentor, DJ A-myth. It is also presented in the album “100% Remix”. He has released his 2nd complete album “Xplosive Remixes” which is is a collection of Taral's Moods. 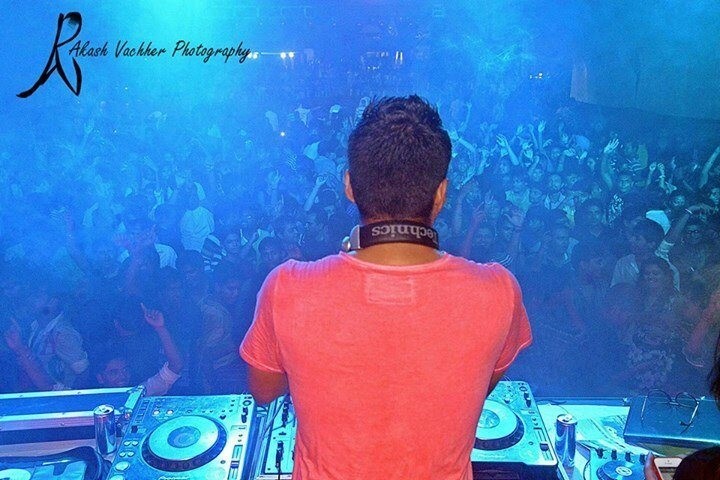 The mega hit "Koi Roko Nah" is a true piece of art with his mentor, DJ Amyth being the inspiration behind it. The album is a broad horizon of talent on display. From taking the soulful, soothing and enchanting "Dooba Dooba" and giving it a hip-hop feel to it to nostalgic and youthfull "Pucho na yaar" & the thrilling and sizzling "Huiyya Huiyya", the album speaks from the heart. An amalgamation of raw talent, inspiration, perspiration, and an outlet of Taral's emotions. 3rd Album “Bollywood grooves” with EMI ,India in Dec 2008. title track Duniya haseeno ka mela and Jane jana , Dil se Theme etc.. 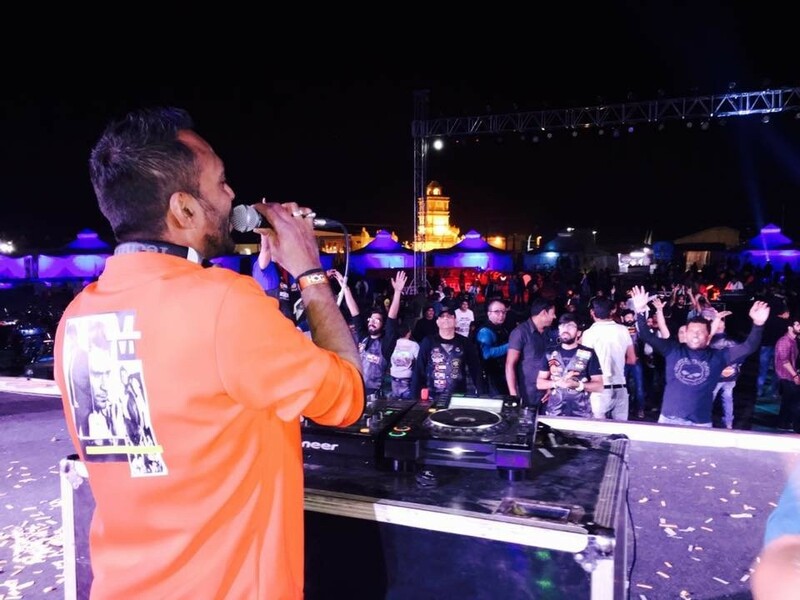 AWARDS AND ACHIEVEMENTS : In the Limca Book of Records for Non-stop 18 hours of DJing • Won the first ever “War of DJs” award in Gujarat in 2003. • He was awarded “Best Young Artist” by the Cultural Council of India”. 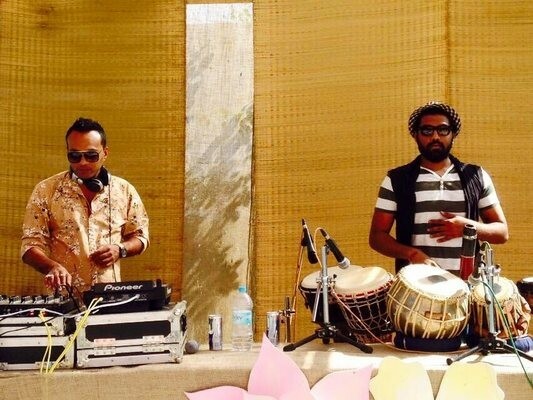 Taral introduced a new trend in gujarati music. Dandia Remixes. 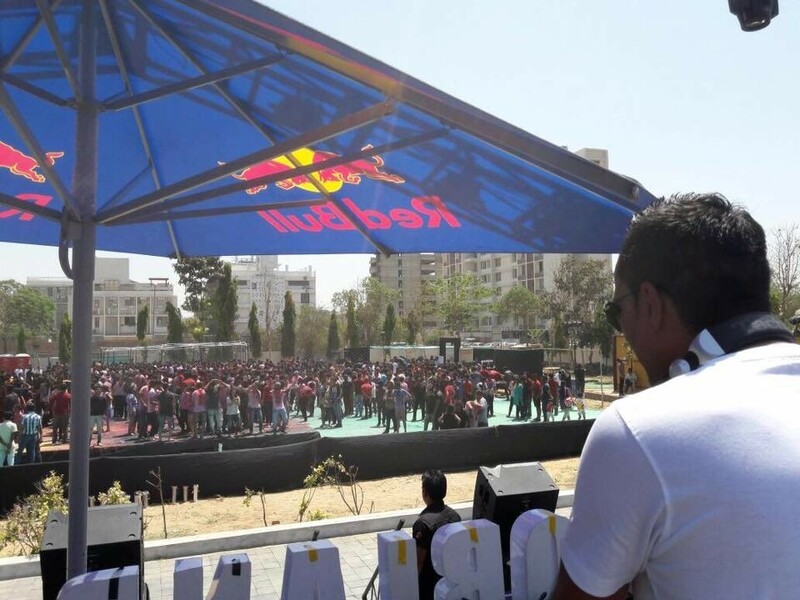 Taral enjoys a huge fan following in and outside india. Fans keep demanding more and more of his spellbinding performances.